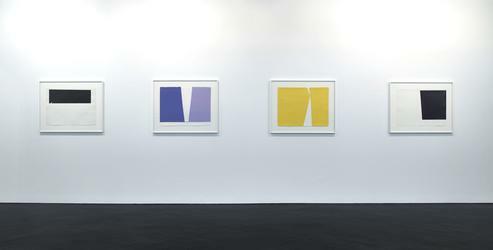 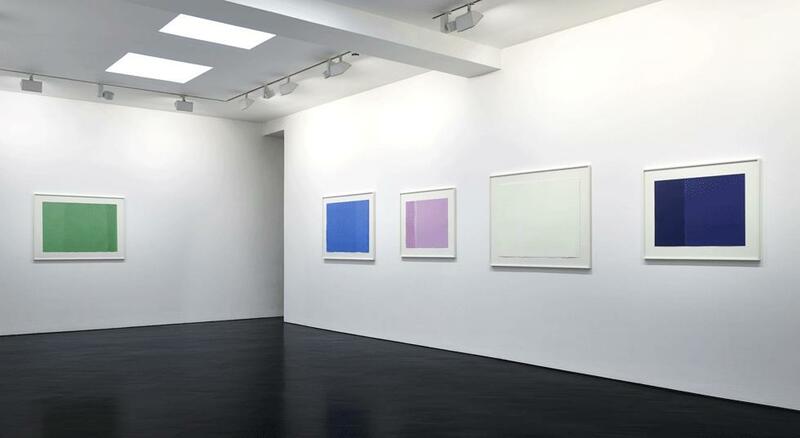 The first UK solo exhibition of drawings by Anne Truitt. Featuring twenty-seven works on paper, directly from the Estate of Anne Truitt, the exhibition spans four decades and offers unprecedented insight into the artist’s practice and her daily ritual of drawing. Accompanied by a fully illustrated catalogue with an in-depth essay by Gilda Williams.